The beautiful islands in the Caribbean Sea need little introduction to boating enthusiasts around the world - it’s a nautical paradise! Hop aboard one of Sailo’s Caribbean yacht charters, grab your snorkeling gear and get ready to be amazed. 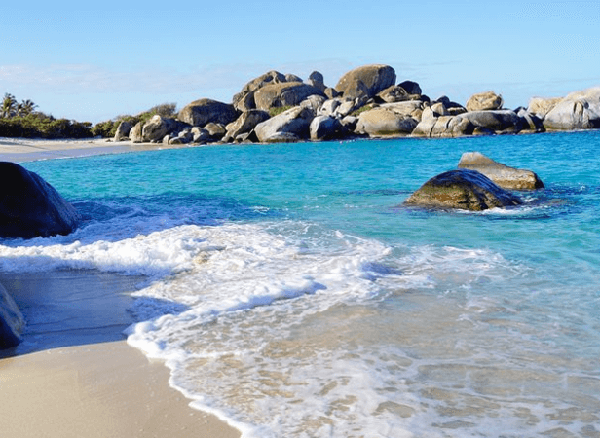 If sailing the Virgin Islands is on your bucket list, make sure you plan for a day trip to Virgin Gorda in the BVI’s, or a shopping jaunt in St Thomas, USVI’s. Choose one of our BVI yacht charters and check out the special attractions by boat we recommend in the area: pristine beaches, best snorkeling spots, and the trendiest bars. 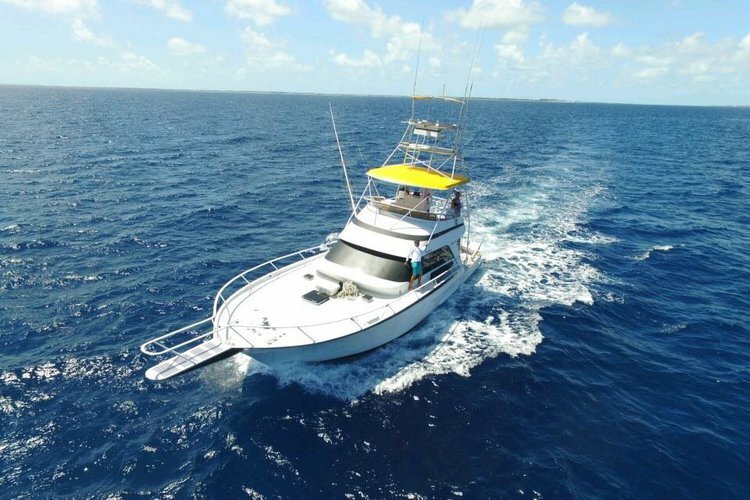 A weekend on a Bahamas yacht charter with destination Bimini, fishing around Nassau or cruising the Abacos is the perfect idea for those of you who want to try sport fishing, or enjoy shipwreck diving. The newest addition to our offer of sailing holidays in the Caribbean is Cuba - a boating destination waiting to be discovered. 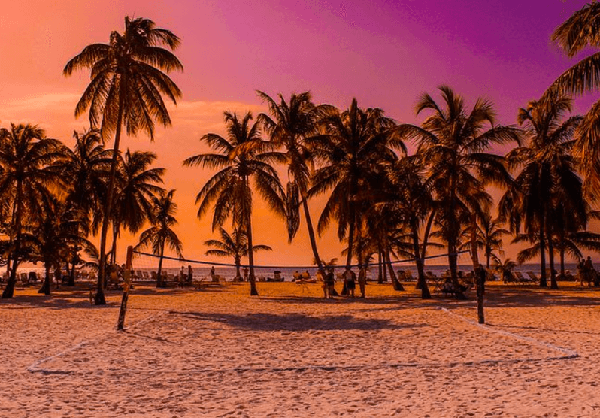 No matter what your destination will be - BVI, USVI, Cuba, or the Bahamas - the amazing turquoise waters, white fine sandy beaches and the laid-back atmosphere will transform your holiday into a fantastic experience. 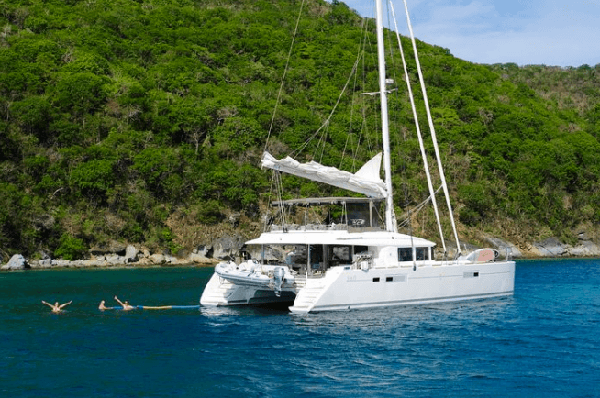 Sailo’s Caribbean catamaran charters and carefully selected BVI yacht charters are docked in all major harbors, so all you need to do is browse, choose, book your dream boat in minutes and start packing! Start in Tortola to clear customs and pick up everything you might need for the next week sailing. 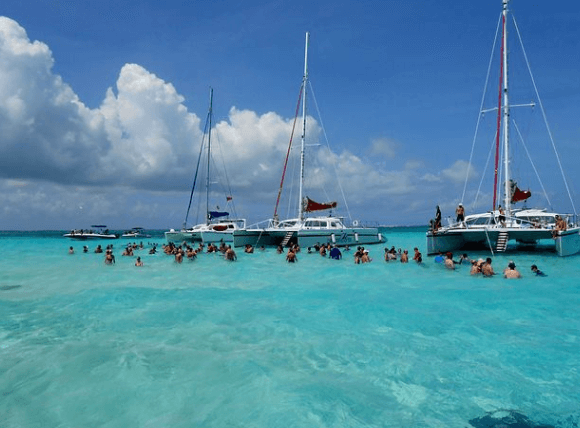 This itinerary is popular and considered by many one of the best sailing holidays in the Caribbean that you can plan for! Your first stop is the Norman Island. Sail around until you find the perfect spot to jump in the water and to cool off. Drop anchor and enjoy lunch at one of the restaurants on the beach. Most of our BVI yacht charters are equipped with snorkeling gear, perfect to explore the caves of this rocky island. 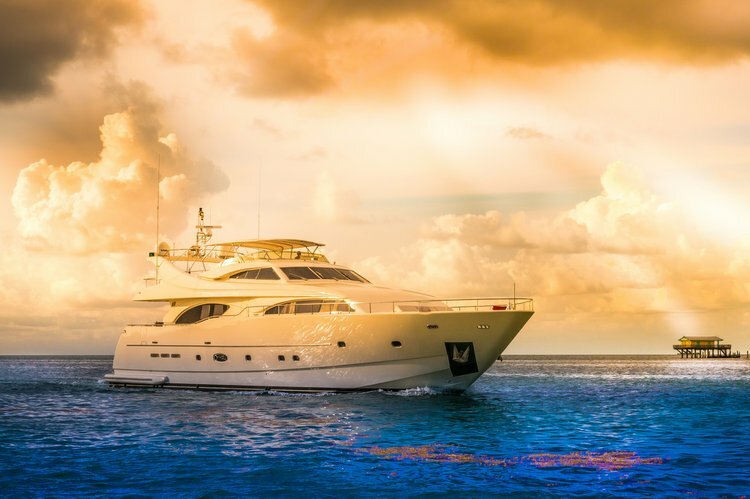 Once you pick one of our Caribbean yacht charters, make sure to check with your boat representative what gear will be available on board for your trip. Cooper Island is the next destination to test your snorkeling gear and capture unforgettable underwater memories for a lifetime. Sea turtles are also frequent visitors to these waters. Off the southwestern coast of the island is located one of the most popular diving spots in the BVI’s - the “Wreck Alley” - with four sunken ships transformed in amazing marine life habitats. Your snorkeling and scuba adventure on one of our BVI yacht charters continues at Salt Island. The most notable attraction is a big, complete wreck that you can explore underwater. Pull into Trellis Bay - home to popular full-moon parties and other exciting nightlife. Trellis Bay Market on the western side of the island is a good spot for fresh provisions. Go for a stroll to check the local art shops and stop for a drink or a nice lunch at the De Loose Mongoose. For a snorkeling afternoon trip, check out the northern side of the cay. 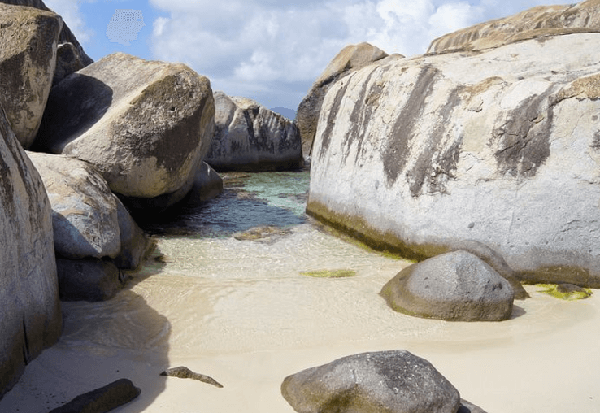 The Virgin Gorda Baths are an exquisite and unique natural formation. These huge rocks and the surrounding mini coves are great to explore above and underwater, or even climb. 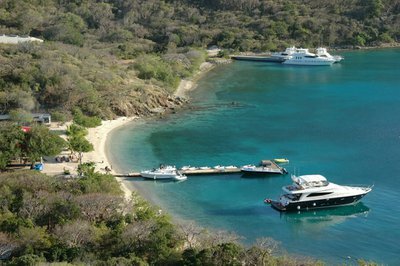 Moor your BVI catamaran charter (or yacht if that’s your choice) at the Devil’s Bay Fort Point and spend a great day in water. The nearby Devil's Bay local restaurant/bar is just a short walk away. Your trip loops back around to the origin city of Tortola. Get reacquainted with dry land around the town before heading back home. We hope this itinerary will make one of your best sailing holidays in the Caribbean on one of Sailo’s BVI yacht charters! 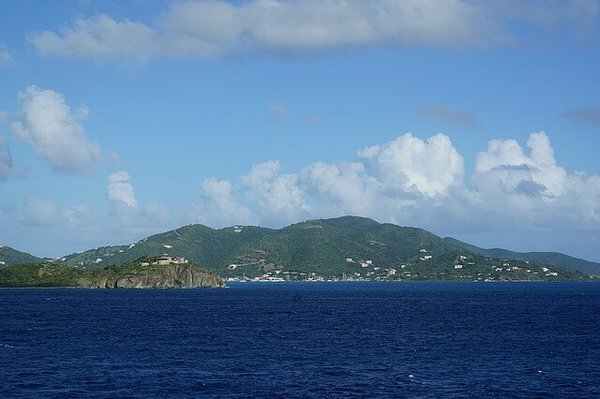 Come a few days early (or save time at the end of your trip) to visit the beautiful island of St. Thomas. Gather all your supplies for the next week of sailing on your USVI catamaran charter through the charming Virgin Islands. The turquoise waters at Christmas Cove are perfect for an afternoon swim and snorkel post short sail from St. Thomas. The calm waters of this protected cove are a National Marine Sanctuary where you will see lots of fish, sea turtles, and friendly stingrays. This location is perfect for overnights on any of our Caribbean yacht charters. Drop anchor on your USVI catamaran charter and visit the Caneel Bay Resort, which was built on the site of an 18th century sugar plantation. Bring our your inner "foodie" and visit the Beach Terrace for buffet-style offerings. Feel free to walk the grounds of this luxury beach resort while enjoying the sparkling lights of St. Thomas on the distant horizon, before heading back to your private yacht. 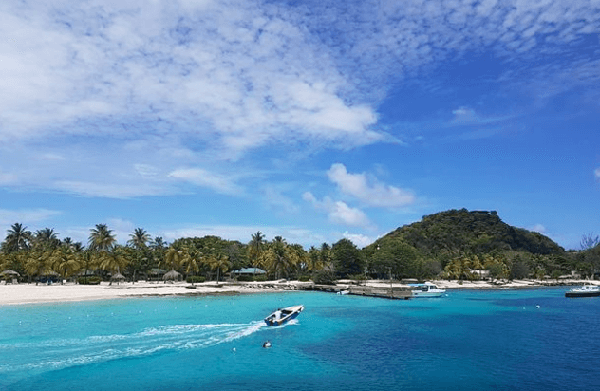 Jost Van Dyke is one of the finest among the Caribbean beaches with its lively bars, comfortable hammocks, and strangers that will be your best friend by the day's end! After a day spent on the beach sipping rum cocktails, Foxy's Tamarind Bar and Grill is a favorite of boating enthusiasts enjoying their time on Sailo’s BVI yacht charters. Enjoy their great local food, Friday and Saturday barbecues, flying fish sandwiches, grilled fresh fish, and lobster for dinner. 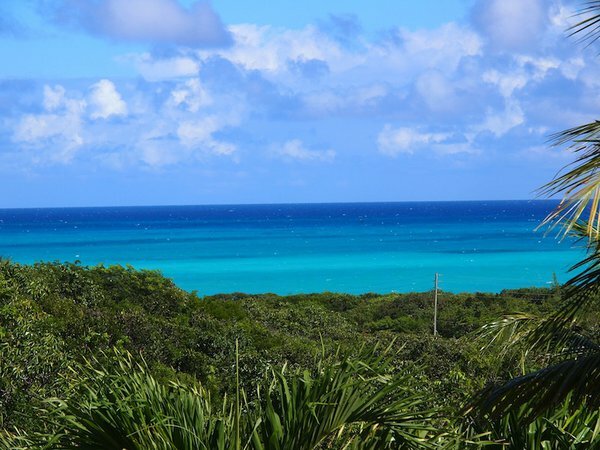 Green Cay is an exciting dive and snorkel site which has a series of pinnacles covered with brightly colored sponges and branching hydroid that shelter and abundant marine life. 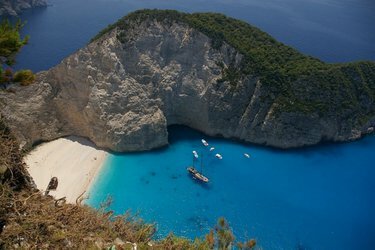 From the stunning coral beach you can walk to a small shipwreck of a more modern-looking boat. Before arriving on one of our BVI yacht charters at Marina Cay for the night, make one last stop at Sandy Cay, a picture-perfect little gem in the ocean, surrounded by white sandy beaches speckled with clusters of rock, green vegetation, and two lonely coconut palms. 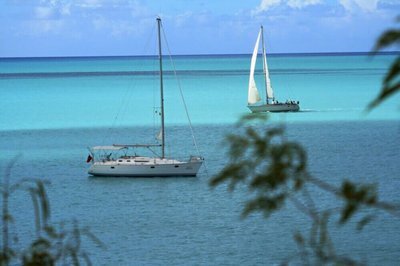 Tourists from all over the world come here on their Caribbean yacht charters to enjoy sunbathing, excellent snorkeling, and picnics with a view. 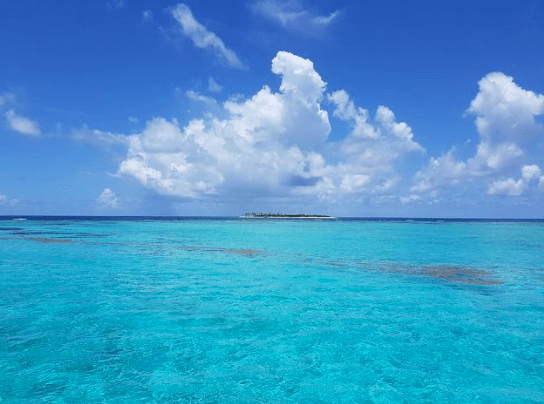 Marina Cay, your stop for the night, is a flower-covered eight-acre island ringed by a powdery white sandy beach and sheltered by a lagoon with calm and warm waters. 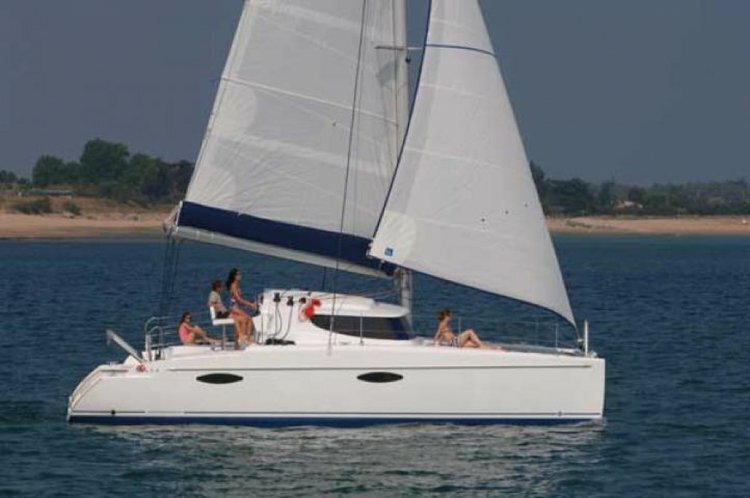 Enjoy a mellow night on the deck of your USVI catamaran charter with drinks and a dinner on board. 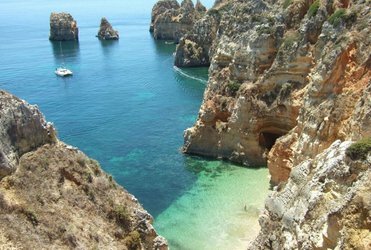 Moor your boat and explore the famous Baths, with the scenic boulders and the caves open to the sea. Enjoy the day snorkeling or diving the Wreck of the Rhone, famous from the movie "The Deep". 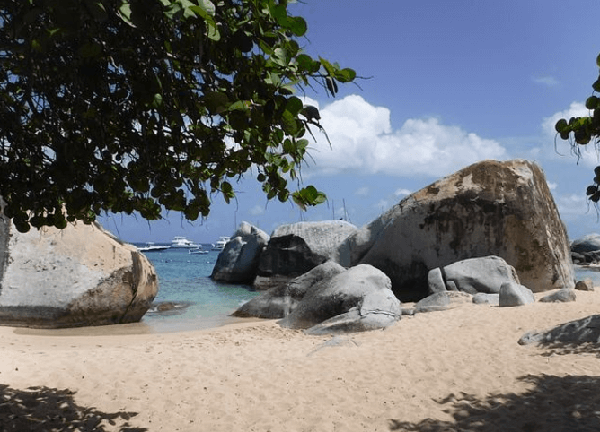 Spanish Town is the perfect overnight stop for all sailing holidays in the Caribbean that include Virgin Gorda island, offering plenty of options for shopping and dining around the harbor. Dog Islands are a small group of islets in the Sir Francis Drake Channel. 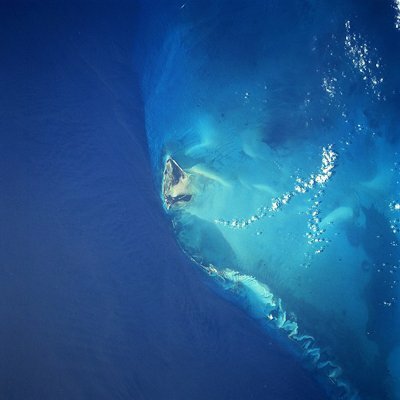 They are part of BVI’s Marine National Park and Seabird Refuge making them great diving and snorkeling spots. After an activity-packed day, visit The Bitter End Yacht Club and dine at the Clubhouse Steak and Seafood Grille, a casual, yet elegant restaurant located right on the water. On your way to Norman Island stop at Peter Island and explore one of the most beautiful beaches in the Caribbean: Deadman's Bay. It’s a great snorkeling spot and also a good option for a fresh lunch right on the beach. 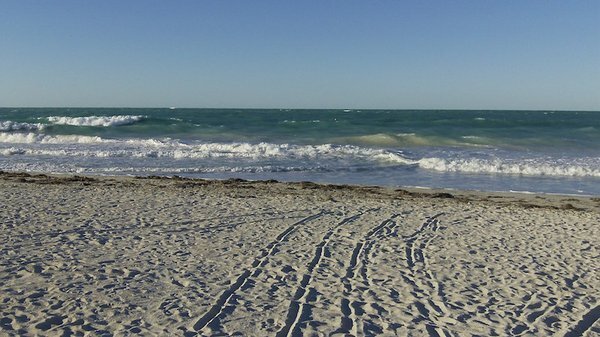 If you're looking for a quiet stretch of sand, take a walk to the secluded Honeymoon Beach at the tip of the peninsula. Once you drop anchor on one of Sailo’s BVI yacht charters at Norman Island (your overnight stop), try snorkeling around the 3 water-level caves at the base of cliffs. At the end of the day you can enjoy a casual dinner and a fun happy hour at the famous floating bar and restaurant Willie T’s. 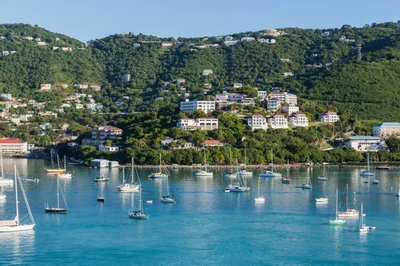 Your final destination is the delightful Frenchtown in St. Thomas. 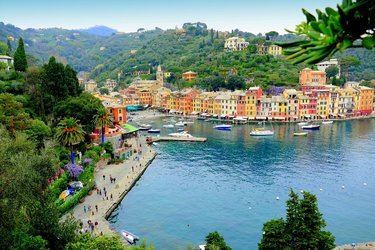 Boating enthusiasts sharing memories from their sailing holidays in the Caribbean recommend this small quaint town as home to some really great casual restaurants. Here you will make lots of friends as the bar is always filled with a crowd of very friendly folks. A perfect dining experience to conclude the perfect vacation on a Sailo USVI catamaran charter! Get on board on one of our Caribbean yacht charters in Hope Town, home to a rare, old lighthouse - one of only three kerosene-powered lights in the world, and all three are in the Bahamas. Man-O-War Cay is known to sailors as the boat-building capital of the Bahamas. 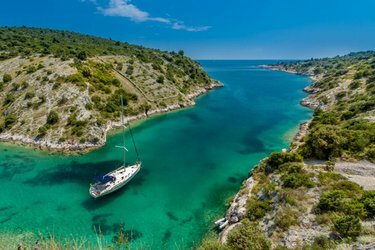 Although the quiet island is often overlooked by the organized sailing tours, we recommend it as one of the places you can really feel like “the only people in the world”. 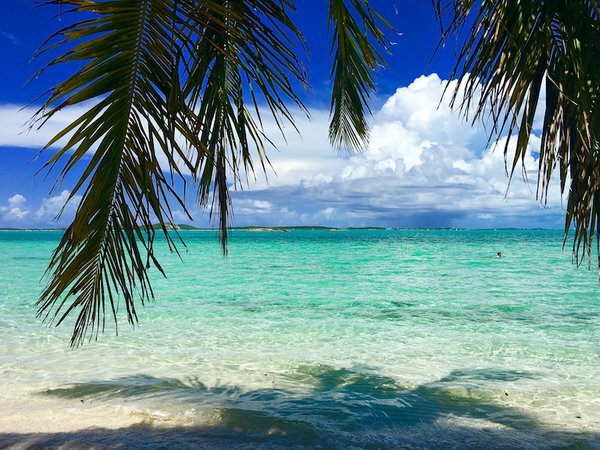 Green Turtle Cay is one of the most beautiful of the Abaco Islands, known for some of the most beautiful beaches in the Bahamas. 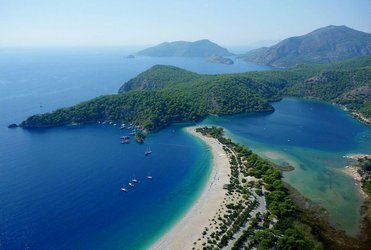 It’s also a great starting point for deep-sea fishing, snorkeling or scuba diving adventures. Head south to the end of the Sea of Abaco to stop by at Little Harbor. Once you made it into the small and protected port, moor your boat at Pete’s Pub beach bar and stop by for a fresh lunch and some of the best rum drinks around. If you chose one of our Caribbean yacht charters with a dinghy, now it’s a good moment to use it! 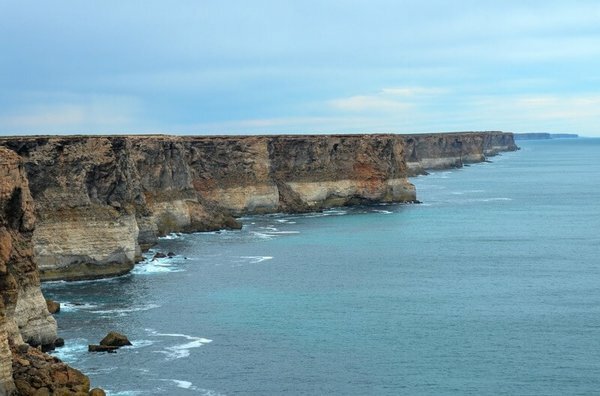 Take a ride to the rocks and visit the caves and the old lighthouse ruins. 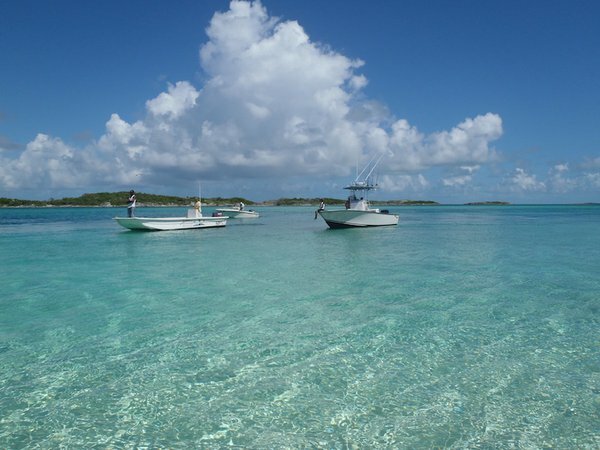 Great Guana Cay is one of the small island close to main island of Abaco, popular in our sailing community for offering something for every taste: a romantic retreat, a laid-back retreat, or a vacation packed with fun activities for the whole family. 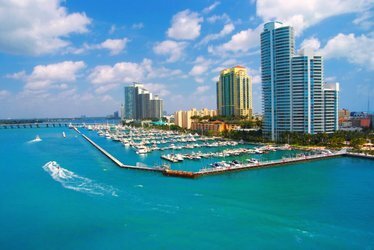 Check out the white and pink sand beaches and the calm, crystal clear waters on the Atlantic side. Going back to the Green Turtle Cay, your next stop is New Plymouth - a quaint and brightly colored picturesque village that preserves a typical New England architecture. Enjoy the national drink "Goombay Smash" at Miss Emily's or wander about and explore the area. 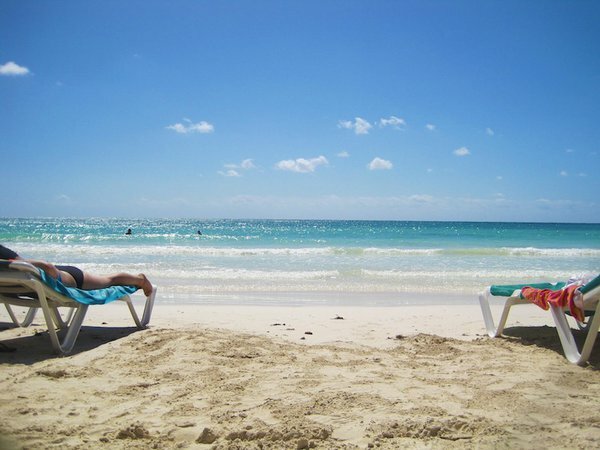 Your last stop on your way back to Hope Town is Treasure Cay, famous for its 3.5 miles of powdery white sand spectacular beach. 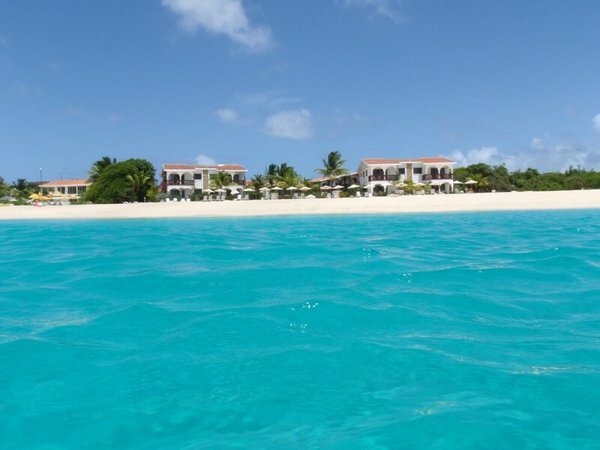 Relax while taking in the stunning tropical scenery, go paddle boarding or snorkeling the sparkling turquoise waters. After a relax stop at Treasure Kay, set sail in the afternoon for your last 20 NM back to Hope Town.We hope you had a great nautical adventure on one of Sailo’s Caribbean yacht charters. 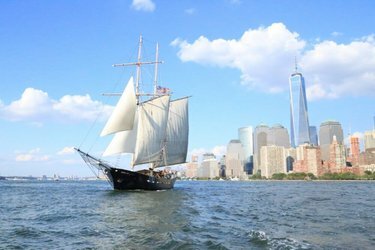 Looking forward to welcoming you soon on one of our boats around the world! 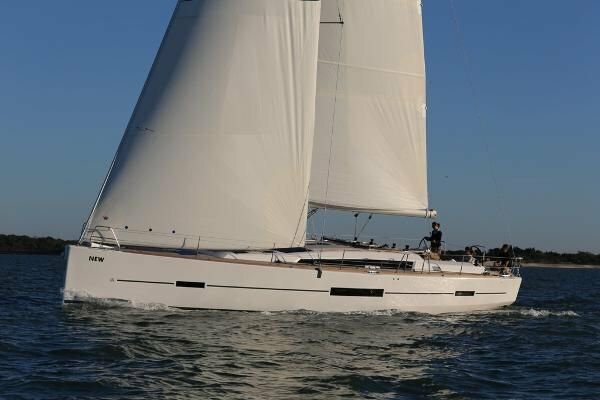 Choose one of Sailo’s Caribbean yacht charters in Tortola and set sail for fun and relaxed trip, hitting all the prime spots in the British Virgin Islands. 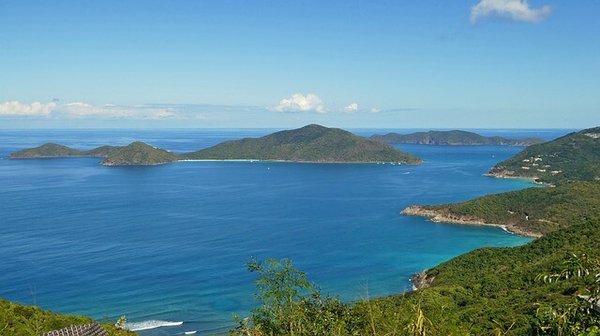 Start your adventure on one of our BVI yacht charters on Norman Island, an uninhabited rocky island, considered by some one of the hidden gems of the British Virgin Islands. Time to grab your snorkeling gear and explore the bountiful marine life or swim in the spectacular coastal caves. 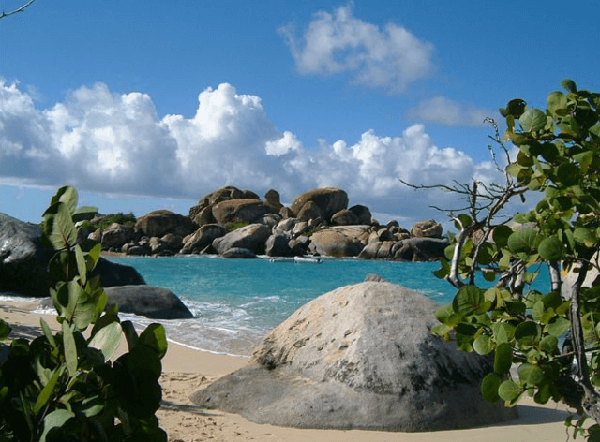 Then you will visit the Virgin Gorda. 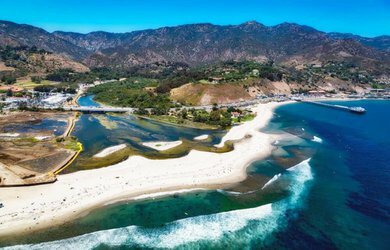 Here there is opportunity both for Hiking and beach views. 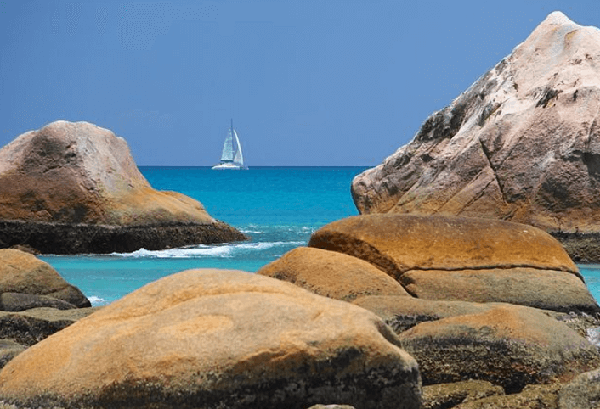 If you want to try both, you can hike along the boulders that end on a beautiful white sand beach. A must on your to do list when sailing on one of our BVI yacht charters is a stop at Virgin Gorda. 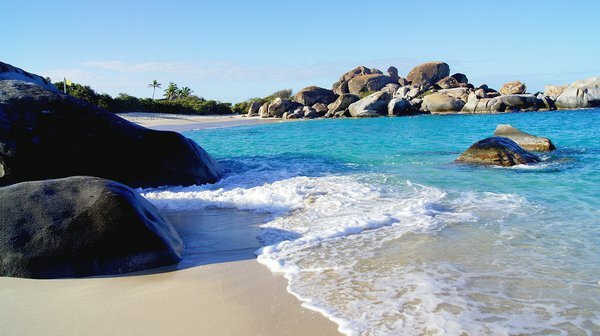 Go for a hike along the boulders or relax on the picture-perfect, white sand beach. On your way to Jost Van Dyke make a stop to visit Guana Island - famous for the seven different white powdery beaches. 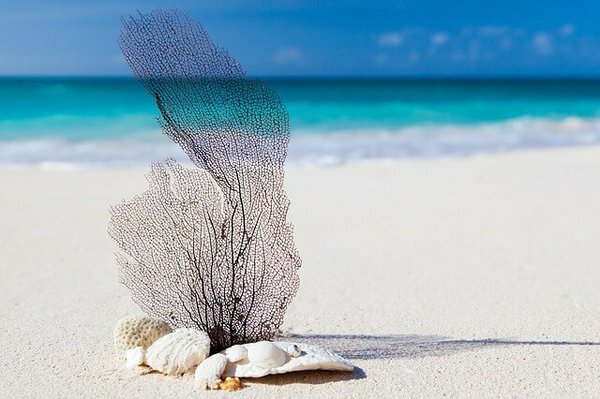 Go snorkeling the reefs, relax in a hammock, or set up your own private picnic on land. And if you are in the mood for a walk, explore the tropical forest. 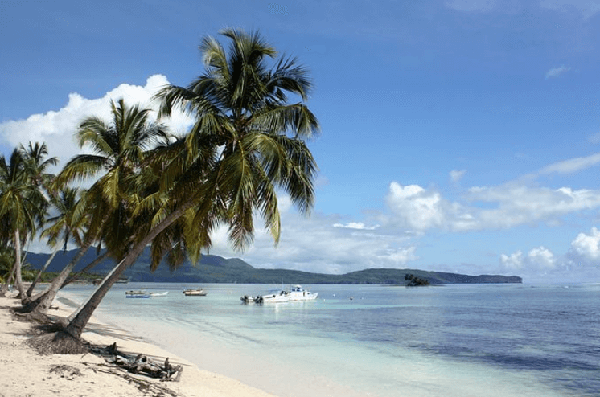 Then set sail to the smallest of the four BV Islands - Jost Van Dyke - the perfect stop with an overnight to join the happy, laid-back crowd at the Soggy Dollar Bar or at Foxy’s. Drop anchor in White Bay and don’t miss your chance to try one of the signature rum cocktails at Foxy’s! 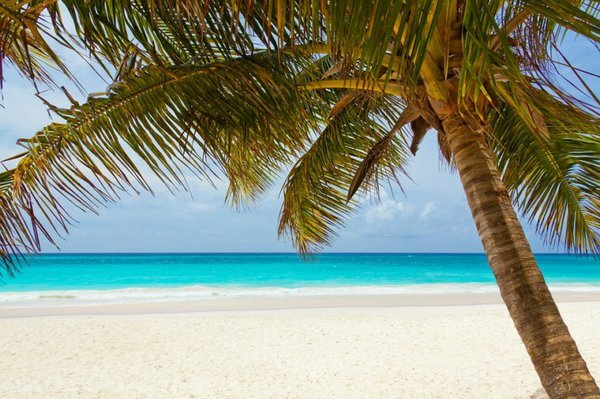 Don’t miss your chance to stop and enjoy the Sandy Cay - a deserted island with a fantastic beach where you can relax and take in the breathtaking tropical view. 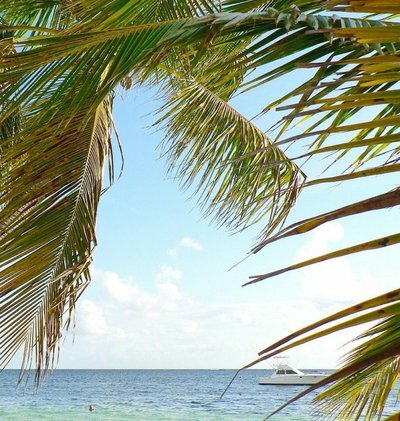 Drop anchor and go for a swim or grab your snorkeling gear and explore the crystal clear Caribbean waters. After lunch, set sail to Cane Garden Bay on Tortola for your overnight anchorage. 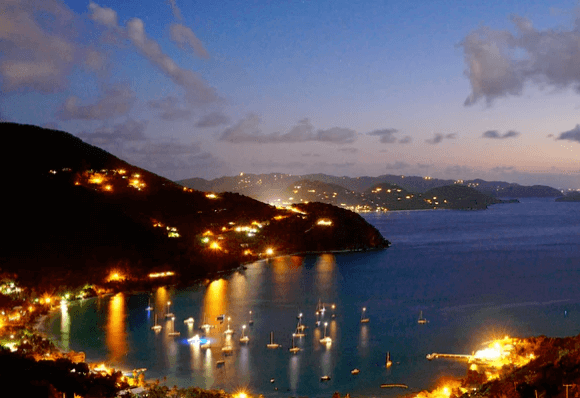 Head back to Road Town Tortola for the end of your journey. We hope you had an amazing time on one of our BVI yacht charters and we hope to see you soon back on the water! 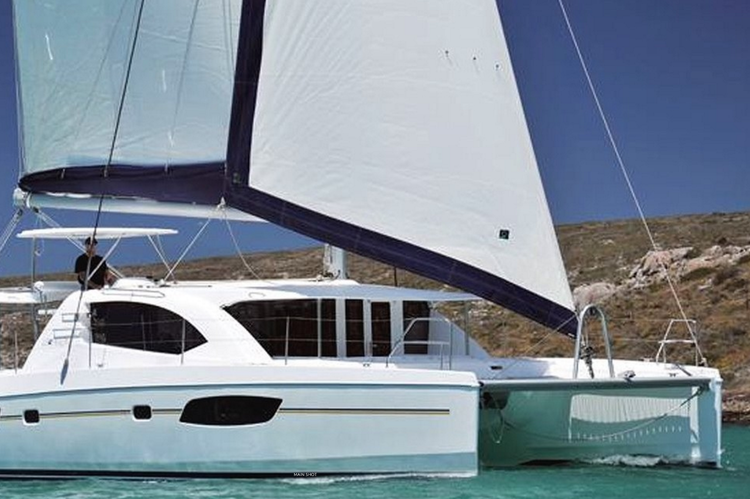 Get aboard on one of Sailo’s BVI yacht charters in Road Town and start your tropical nautical adventure! Set sail to your next stop at Bight Bay (formerly known as Man of War Bay). This sheltered inlet is perfect for your first overnight. Explore Norman’s island water level caves and go snorkeling in the crystal blue water. Your next stop - Peter Island - is famous for some of the best beaches in the British Virgin Islands. Drop anchor at Little Harbour: a quiet spot usually not so crowded. White Bay and Key Bay are the best anchorage spots on the south shore. Hop off and try the local Caribbean cuisine. 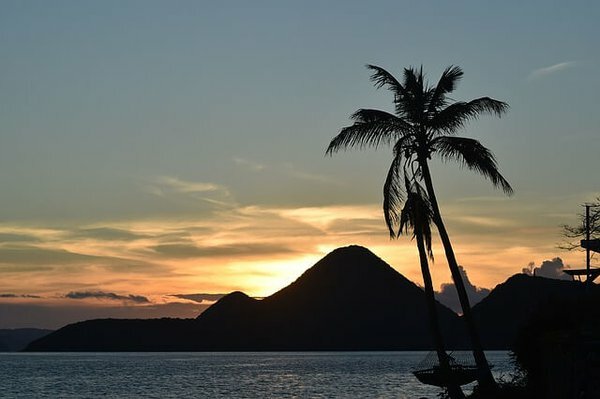 Spend the day exploring these two little charming islands. 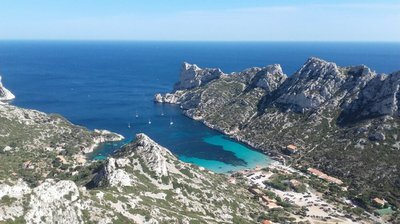 Salt is famous for the Wreck of the Rhone and the surrounding reefs - a spectacular snorkeling and diving spot. 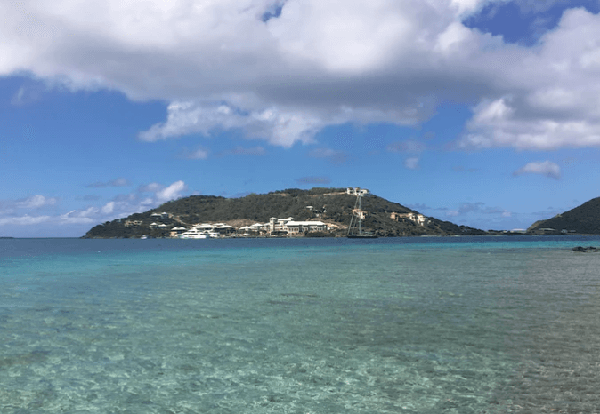 Cooper island has a protected anchorage, picture-perfect white sandy beaches and some of the best snorkeling sites in the BVIs (tip: try the crystal clear waters around Cistern point). Your voyage on one of our Caribbean yacht charters must include a stop at the famous Baths. 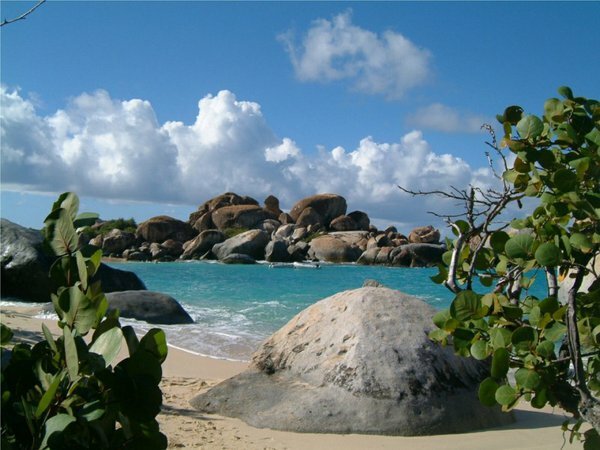 Indulge in the natural jacuzzis and go hiking the beachside boulders for an amazing view of the bay waters. North Sound is a cluster of small islands off the northern tip of Virgin Gorda. Take advantage of the protected anchorage and the calm waters to try out watersports. A fun way to check the area is to glide the turquoise waters on a hobie cat! For a gourmand dinner with a fantastic view, make a reservation at the gorgeous and secluded Biras Creek resort (dress code required). Head back to the home port carrying wonderful memories of your sail on one of BVI yacht charters from Sailo! 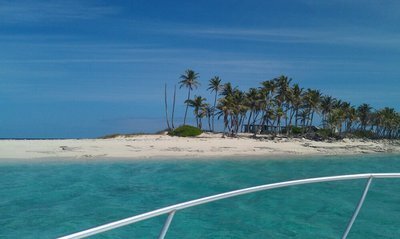 Hop aboard a Sailo Bahamas yacht charter and ask your captain to take you to the secret spots of the Bahamas! 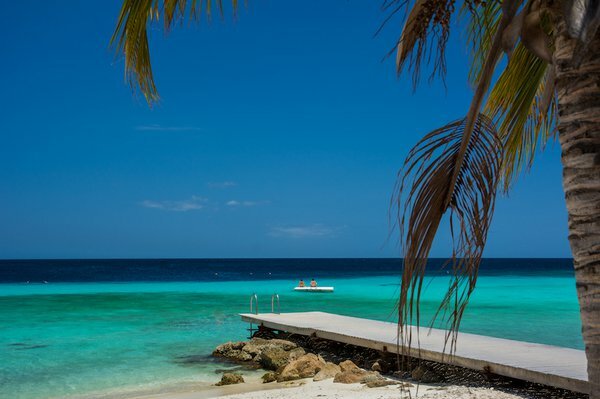 Choose one of our Caribbean sailing charters and set sail to Sandy Spit - a remote little island with a beautiful white beach, perfect for a day away from the crowds. Go sailing in the virgin islands and explore Trunk Bay beach - a picturesque white beach with shallow, waters and famous snorkeling trail. Explore one of the world’s best tropical paradises as you relax and unwind aboard your St Vincent yacht charter from Sailo. 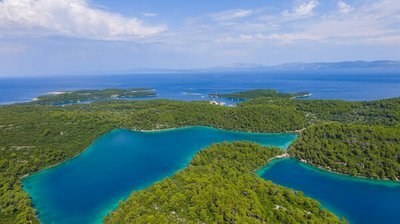 Secluded bays, gorgeous turquoise waters and amazing landscapes are just some of the wonderful sights you will experience. 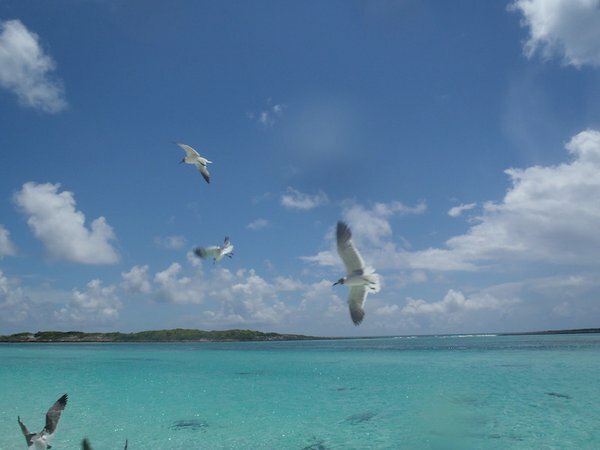 Go cruising the Abacos- a superb mix of natural beauty, history, an unique culture and delightful cuisine! 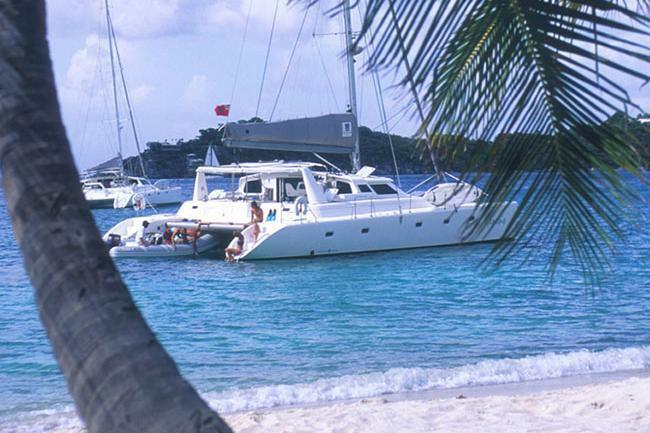 Have you booked your ticket for one of Sailo's flotilla holidays in the BVI's? 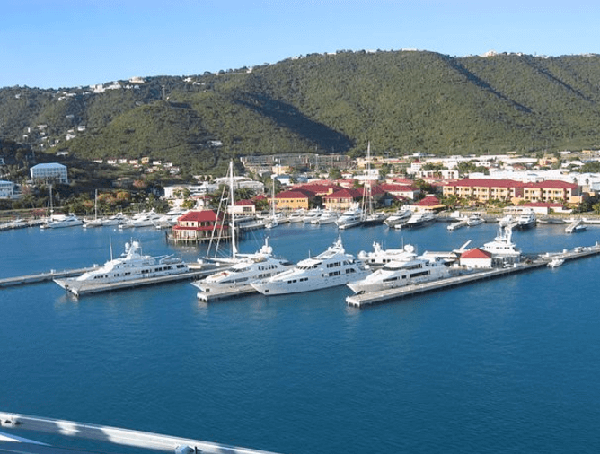 Find out what are your travel options to get to your boat in Road Town, Tortola. 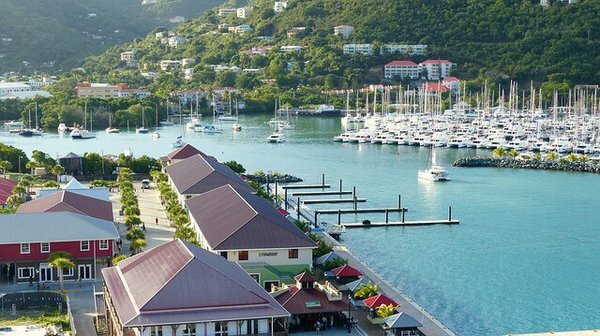 Go sailing the Virgin Islands and discover the top natural attractions of this nautical paradise. 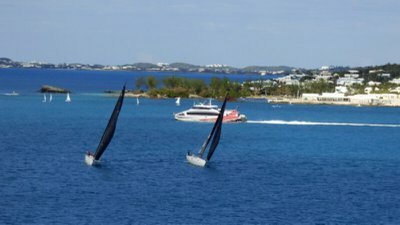 Set sail on one of our USVI yacht charters for one of your best sailing holidays in the Caribbean! Nick-named the “Sport Fishing Capital of the World”, Bimini is the place you would want to go fishing for the big tuna or a marlin trophy. 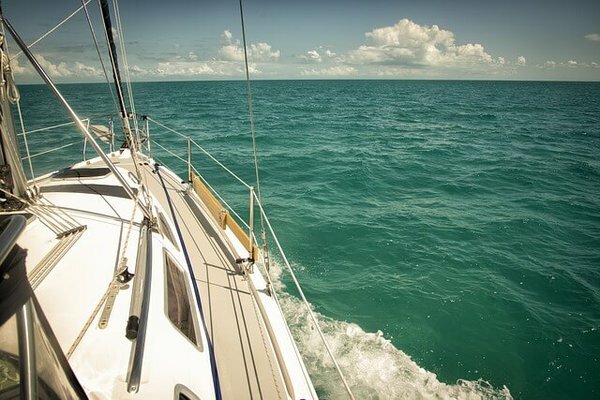 Get ready for bar hoping adventure on your sailboat charter in BVI! 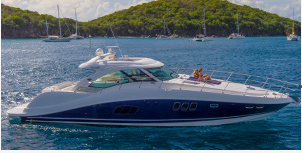 Choose one of our Caribbean yacht charters and get the party started! 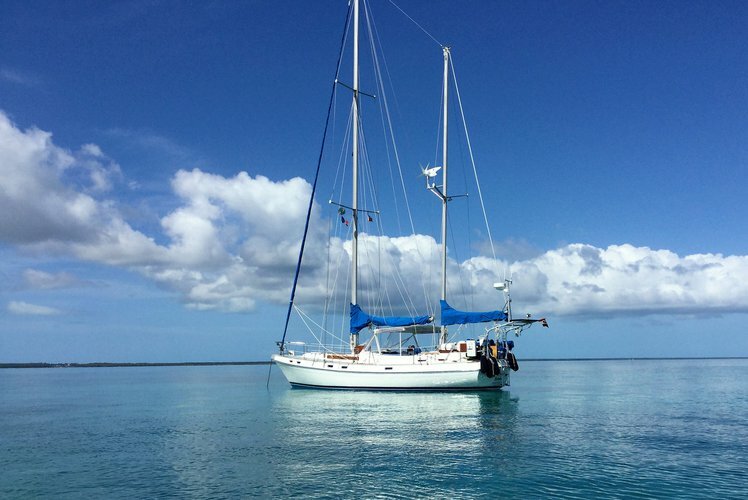 Hop aboard a beautiful sailboat from Key West, FL and discover Cayo Blanco - a chilled-out islet surrounded by turquoise waters boasting a rich marine life. 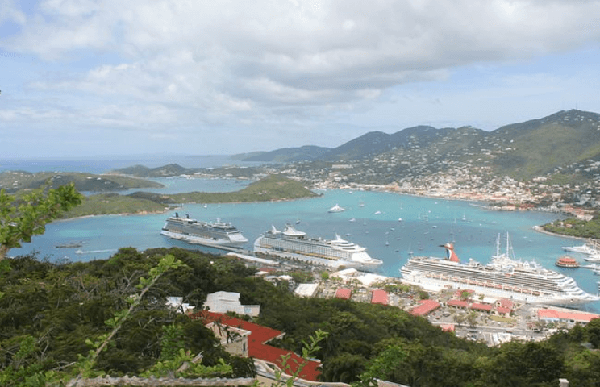 Cruise St. John and St. Thomas in style! 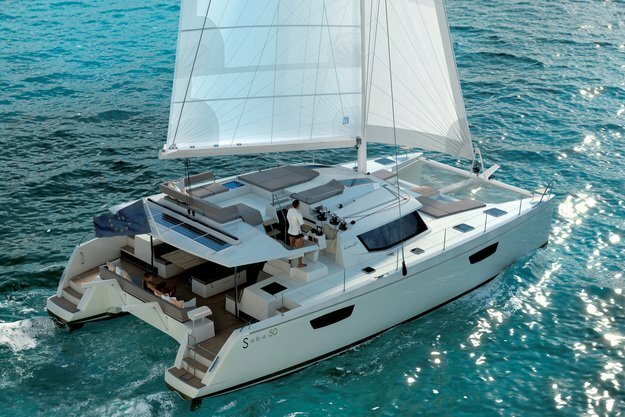 Relax on board this beautiful Sailing Catamaran!